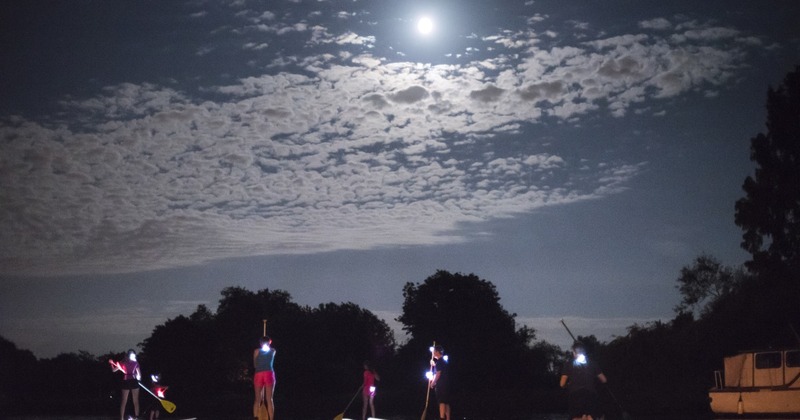 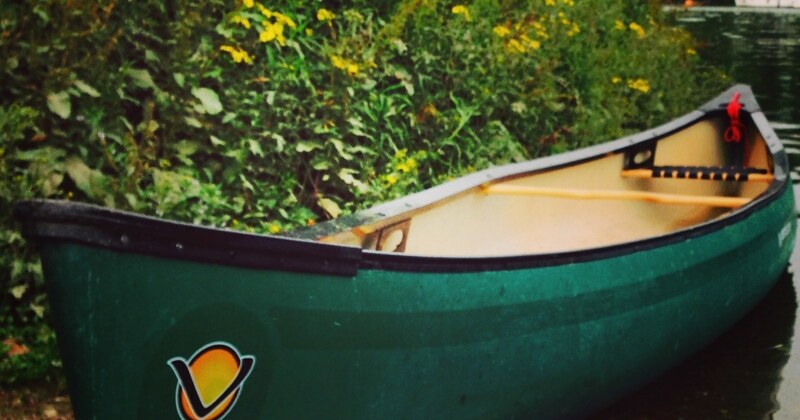 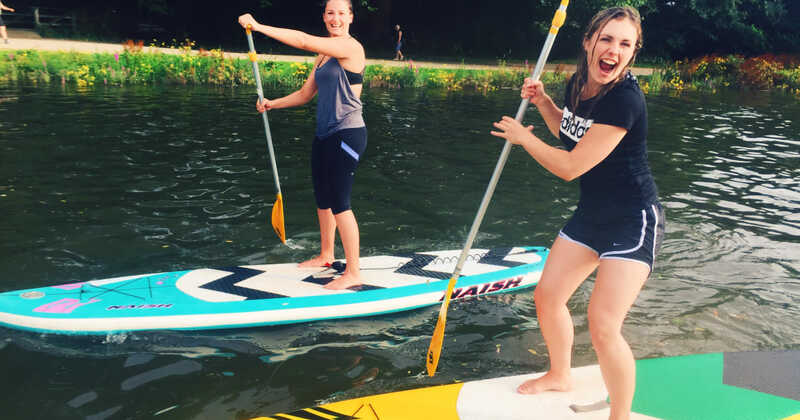 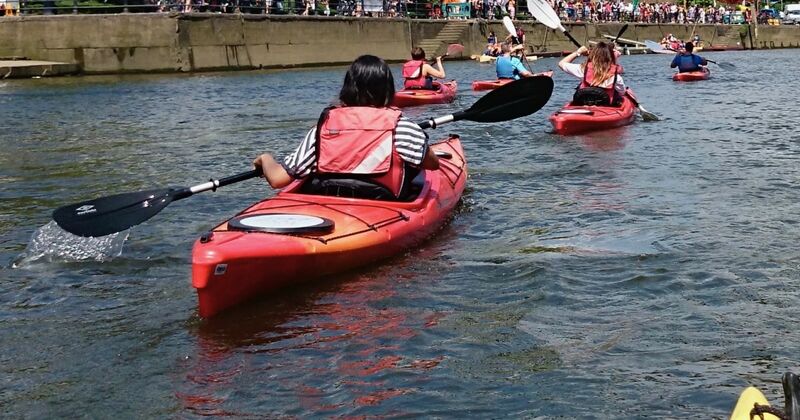 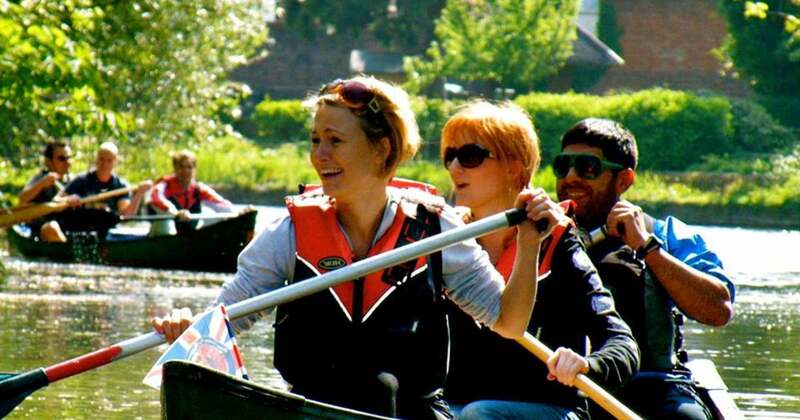 Hop aboard our open Canadian-style canoes for a fun and sociable canoe trip along the River Thames. 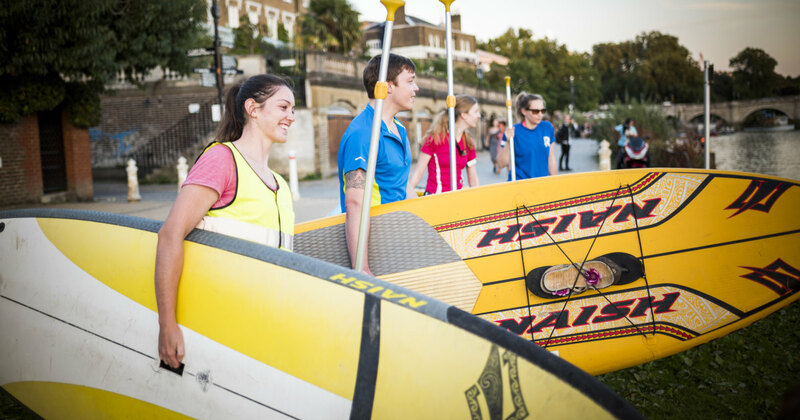 Suitable for all abilities, our friendly instructors will guide you through the basics before an easy-going paddle to an 18th Century fishermen’s pub. 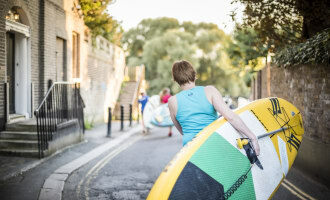 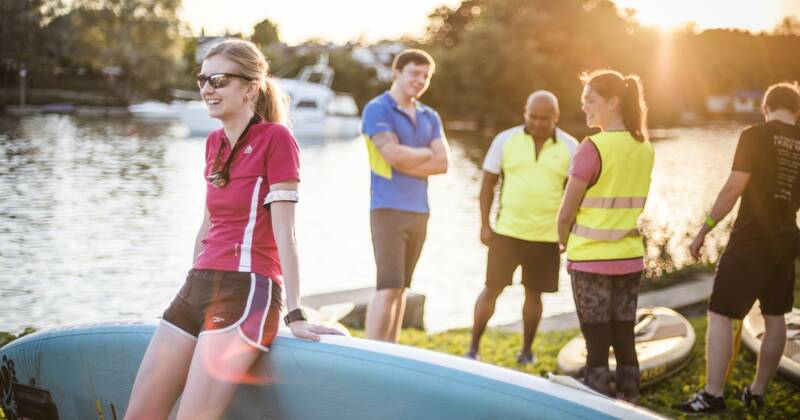 Dip into the history of the Thames as you paddle past Eel Pie and Swan Islands, before mooring up at The Anglers in Teddington – a thriving, family-friendly Fuller’s pub where you can sip real ales and tuck into a gourmet pre-ordered lunch while the kids hit the playground. 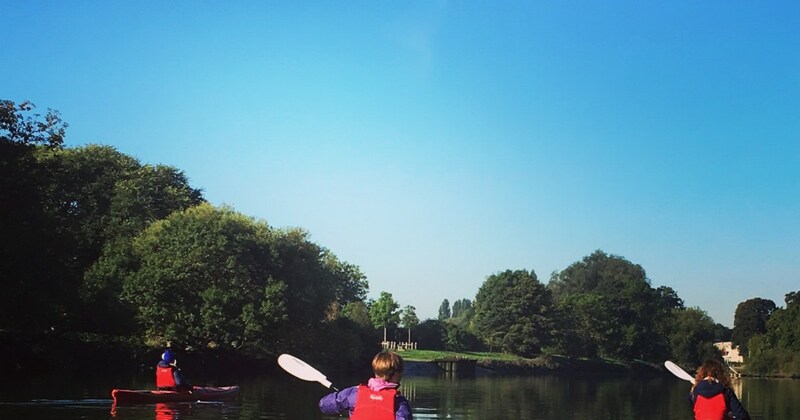 Hunker by the fireside or bask in the sunny garden before canoeing back to Petersham, then take the plunge for a wild swim if you dare.